Trenton New Jersey is the state capital, and the county seat of Mercer County. Trenton is located near the exact geographic center of the state. While it is a little bit closer to Philadelphia than it is to New York City, many workers in Trenton commute to either Philadelphia or New York, to escape the high cost of living in the big city. The city of Trenton is not where one would expect to find deer, but Trenton’s 100 acre Cadwalader Park, designed by the same landscape architect who designed New York’s Central Park, is an ideal place to connect with nature. The Trenton City Museum can be found within the park. Trenton has a lot to offer history lovers as well. The New Jersey State Museum features four museums in one, including a planetarium, a large fine art collection, a natural history collection, and a substantial collection of cultural history and archaeological artifacts. 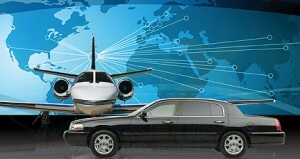 For all your ground transportation needs, American City Express is the car service to count on in the Trenton NJ area. When you need airport transportation, American City Express is the one to call to get you to or from Philadelphia International Airport or Newark Liberty International Airport. 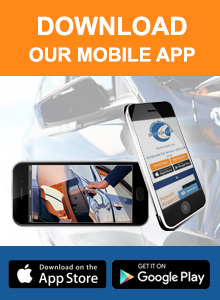 Ask around about car service Trenton. You will find that we provide the safest, most comfortable, extremely dependable car service in and around the Trenton area.